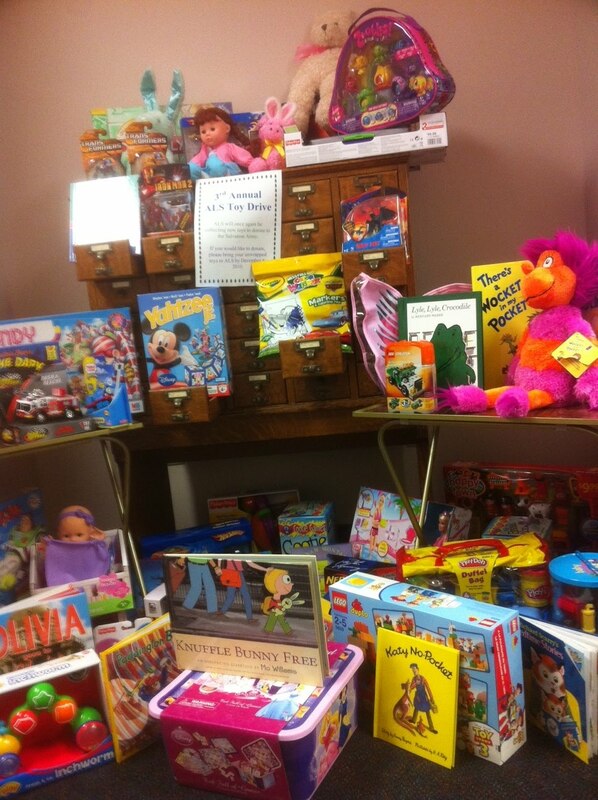 Once again, staff and Board Members from ALS held a toy drive during the months of November and December. The toys were donated to the Salvation Army on December 10th. Thank you to everyone who participated in this great cause!